Madison's Tuner Screws. Vintage Correct, set of 20. 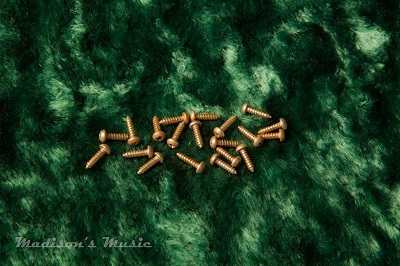 Used for both guitar and bass tuning keys.